Am I the only one that gets surprised by PD days, every single month? They seem to jump out at me when I least expect it, reminding me that I haven’t had the foresight to plan for the day. Luckily, PD day/PA day camps are available throughout the Kitchener-Waterloo area, catering to different ages, interests, and budgets. And you can even find many that have last-minute spots open, for those of us who can never seem to plan that far ahead! Below are some awesome PD day camp options at Kitchener-Waterloo art schools, coding academies, museums, sports organizations, and more for the 2018–19 school year. Prices are for a full day unless otherwise indicated. Kitchener’s popular art and science museum offers a hands-on and age-appropriate program for students looking to explore the various exhibits throughout the building, as well as create artwork and working machines. Each PD day has a new theme, which keeps things exciting for returning campers. Camps for the 2018/19 school year include Checkmate (learn to craft a chess set that has a magnetic secret compartment), poster screen printing, and Talk Like…A Robot, where kids use circuits and soldering to make voice changers. 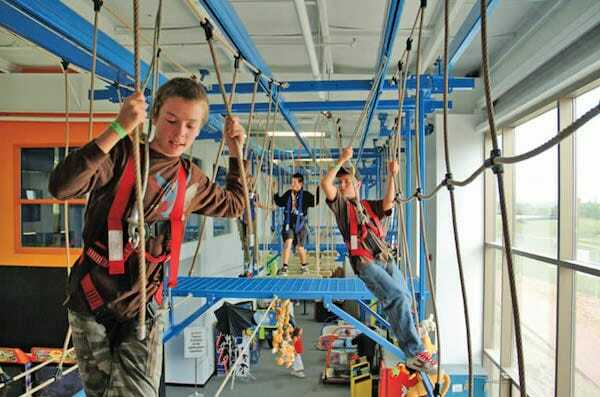 Kitchener’s premier indoor playground offers a full-day PD camp, including full use of FunworX facility, as well as opportunities for bowling, rock climbing, ropes course, arts and crafts, games, and time to play outdoors (weather permitting). Lunch and snacks are also provided. Perfect for the Minecraft- and Lego-obsessed kid, Brick Works Academy offers a full day of building and fun with Lego robotics and Minecraft. Brick Works Academy is operated by Lego enthusiasts and offers in-school programs, Saturday workshops, and camps for kids throughout southern Ontario. 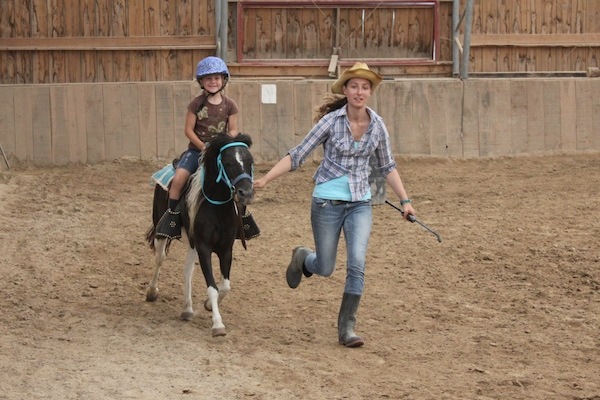 A perfect option for the horse enthusiast, this camp located between Waterloo and Conestogo includes a horseback riding lesson, instruction in proper horsemanship, introduction to horse care and feeding, as well as a craft and games. Beginners are welcome. 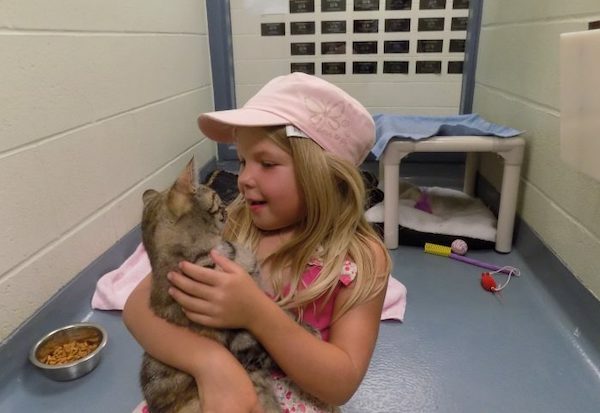 Children will learn about both domestic and wild animals, as well as how to be humane and care for wildlife and pets. Camp includes special guests, games, activities, and crafts. A unique program is offered for each PD day. A program designed to be hands-on and creative. This camp offers instruction in art and technology and allows students to have fun and enjoy creating. Past camp sessions include making hand-sewn stuffed toys with circuitry for LED eyes, polymer clay gnome homes, and gelatin plate printing. Each camp day incorporates physical outdoor activities, too. A great opportunity for kids to get active outdoors during the year, the YMCA Day camps allow drop-off at any of three local YMCAs (in Kitchener, Waterloo, or Cambridge) and provide bus transportation to the YMCA Outdoor Centre. The winterized facility allows for both indoor and outdoor play, and also offers a hot lunch for students.